Okay, fine. He's alive. 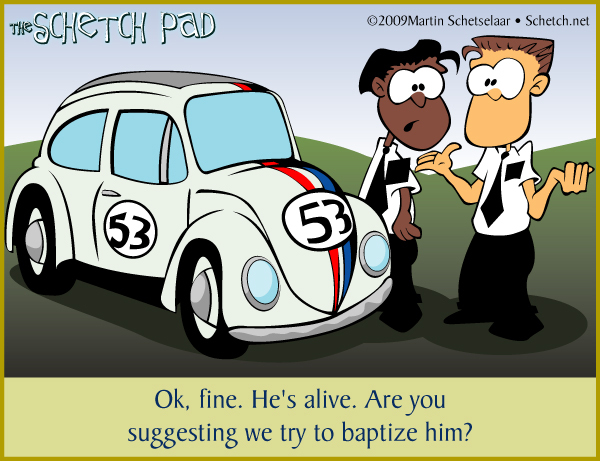 Are you suggesting we try to baptize him?